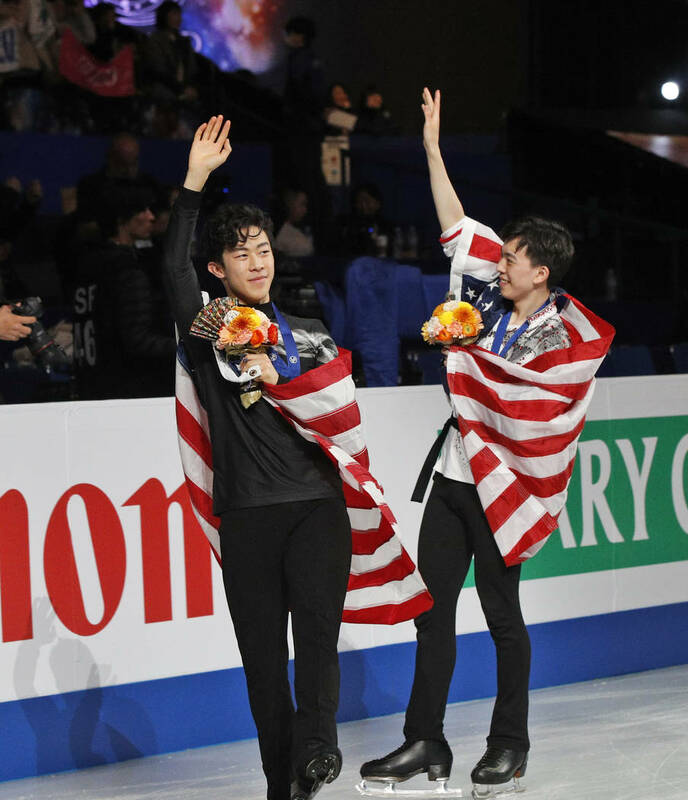 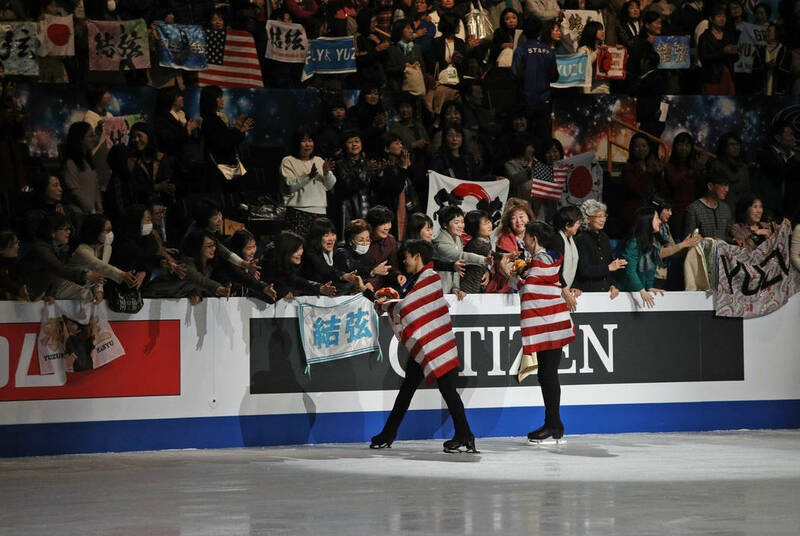 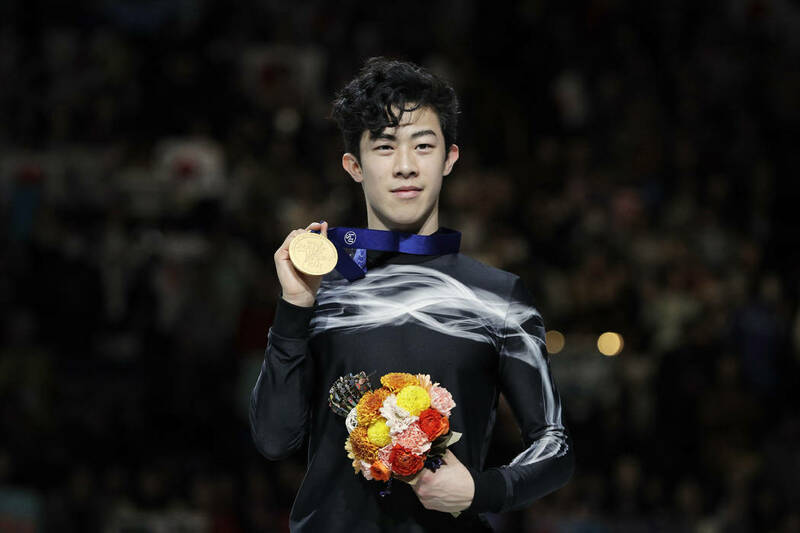 SAITAMA, Japan — Defending champion Nathan Chen produced a spectacular free skate on Saturday to win the gold medal at the figure skating world championships. 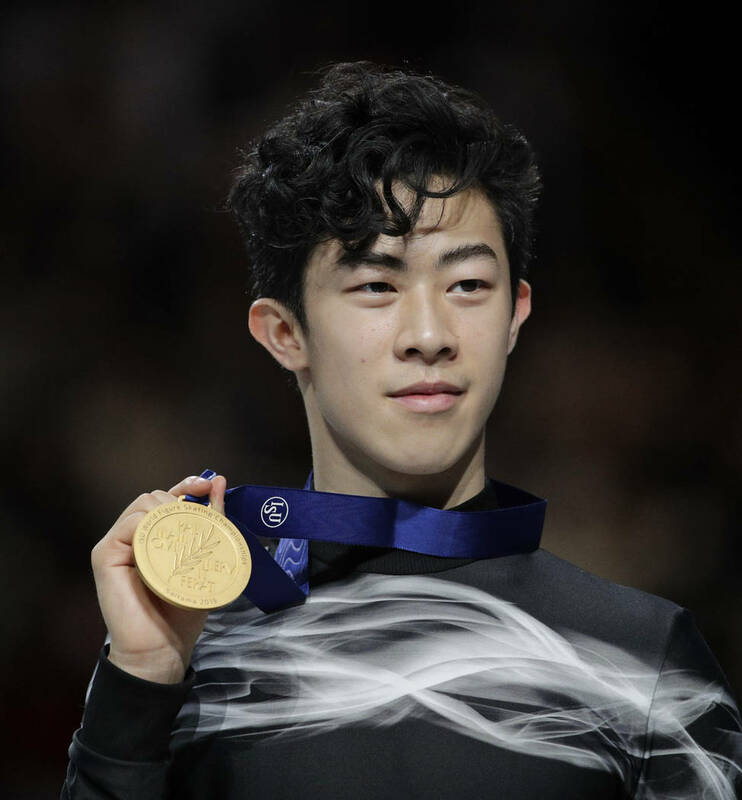 First after the short program, the 19-year-old Chen made no mistakes and landed four quadruple jumps to finish with 323.42 points. 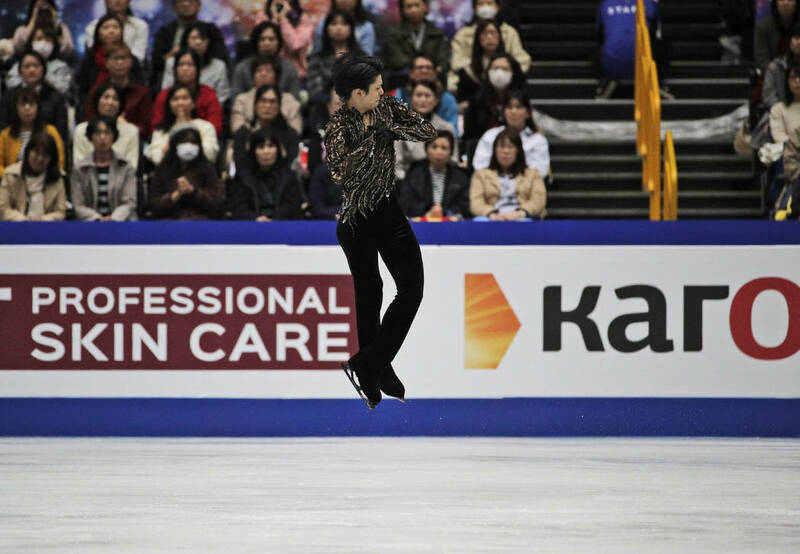 Two-time Olympic champion Yuzuru Hanyu also had a strong free skate with four quads but couldn’t erase a 12.53-point deficit and finished second with 300.97.